I think every family has traditions, or things they like to do to mark the start of the Christmas season. For some it is when they see the Coca Cola Lorry, others when the first Christmas film comes on TV and for a few people I know when it turns November 1st and Halloween is over with. For me it is a trip to Disney On Ice. Disney On Ice seems to visit us every year towards the middle of November and it seems to get the girls into the festive mood. After watching they ask how long until Christmas and start talking more about Father Christmas and want they would like him to bring them. This week seems to have been the start of our Christmas festivities. 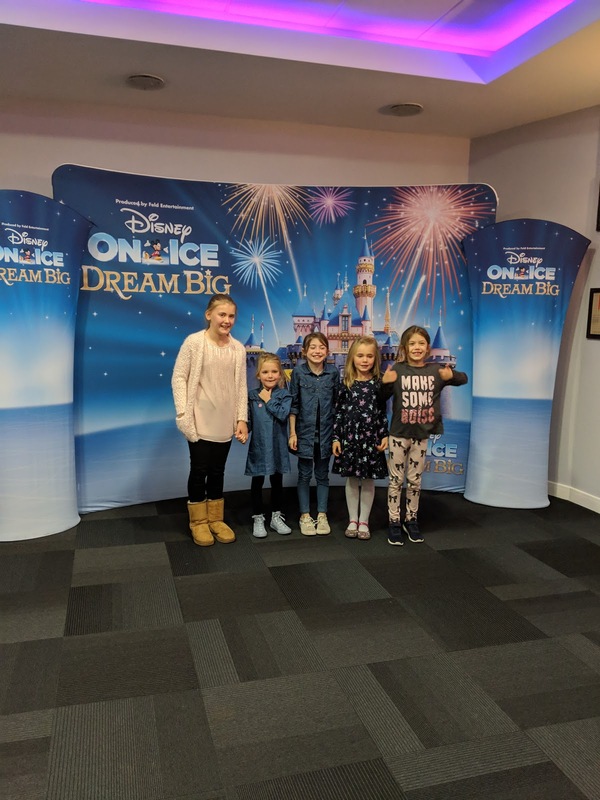 It has kicked off with a trip to Disney On Ice at the FLYDSA arena in Sheffield. The usual requests followed as we entered the arena. The girls wanting all the light up toys, popcorn and ice cups that were available. They settled on a crown and some candyfloss, and we took our seats waiting for the show to start. Little Man had fallen asleep in the car on the way to the arena and so was in a rather grumpy mood that he had been woken up. The lights went down and the ice glowed with Disney magic. The girls sat forward in anticipation and Little Man soon forgot his grumpy mood. Tinkerbell appeared, which made a change from the normal opening and the show began to start. In a break from previous shows we were treated to lots of different characters with many shorted sequences. It seemed to flow much better and keep more of the audience engaged. 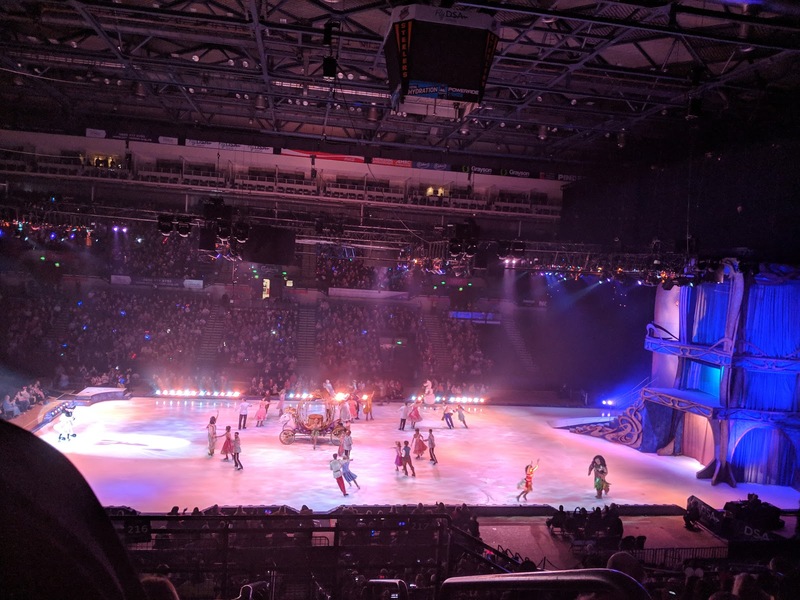 I have noticed in the past when some children are not particularly interested in a certain segment, be it Frozen, cars, toy story, they start chatting throughout it or parents get up to take them to the toilet whereas because each character had one or two songs this did not happen and there seemed to be a much better show. As usual the performance was near perfection, I did notice two performers fall but it was on the section of the ice that had previously been on fire. Perhaps this area is slippy? 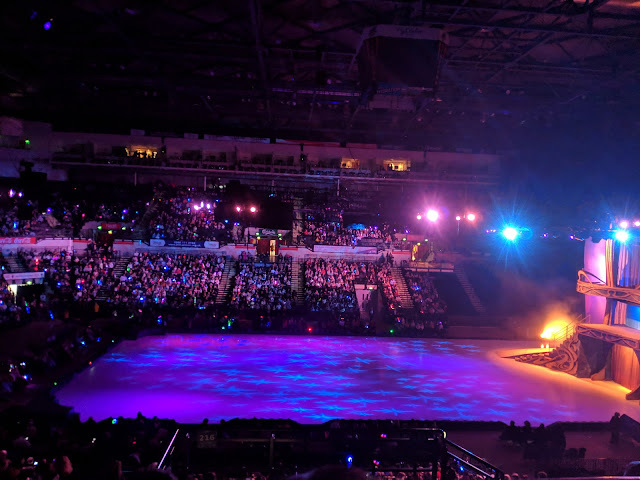 Oh, and that was another thing about this performance there was some amazing special effects, including fire on the ice. Little Man seemed to enjoy the show just as much as the girls and I love that there is something that can engage them all, even with their gap in ages. I just love watching their faces light up when different characters come onto the ice, that makes it for me. 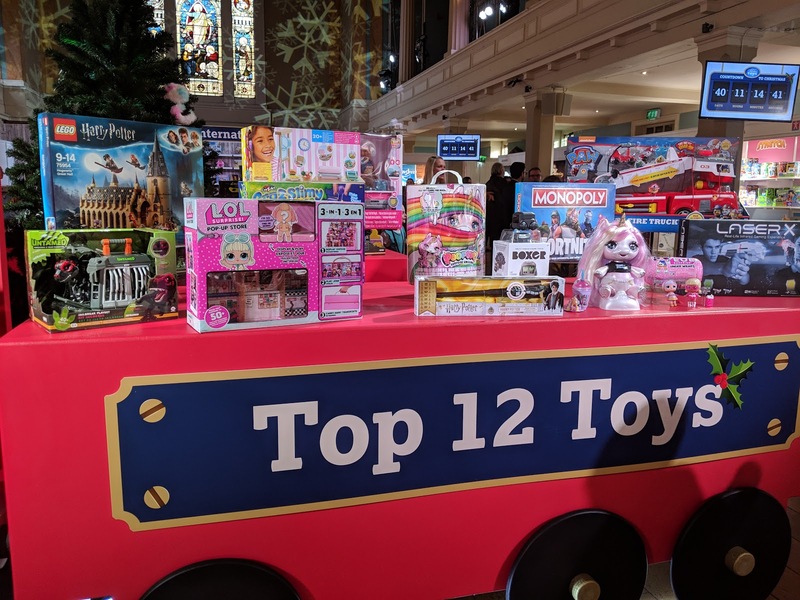 The morning before Disney On Ice I had attended Dream toys which reveals the 12 biggest toys for Christmas. It is a great event where I get to chat to several people who I email throughout the year and we get to talk all things toys. My eldest has already asked for the Laser X twin pack, training wand and Hogwarts LEGO so I had a feeling these would make the list. My youngest daughter has asked for the Poopsie Surprise Unicorn and Little Man loves Paw Patrol so I am not surprised these are also on the list too. The girls even wrote their letters to Father Christmas this week with a kit I bought from Magic Santa Letter. The kit was great and came with an addressed envelope ready to send their letters in to Father Christmas. 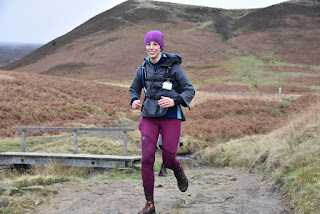 I love doing this with the girls as it gives me an insight into what they would like. Other than my youngest request for gymnastics equipment I think we have covered most things on their wish list. Magic Santa Letter have also kindly sent us replies from Father Christmas and I cannot wait to hand these over to the girls to read. 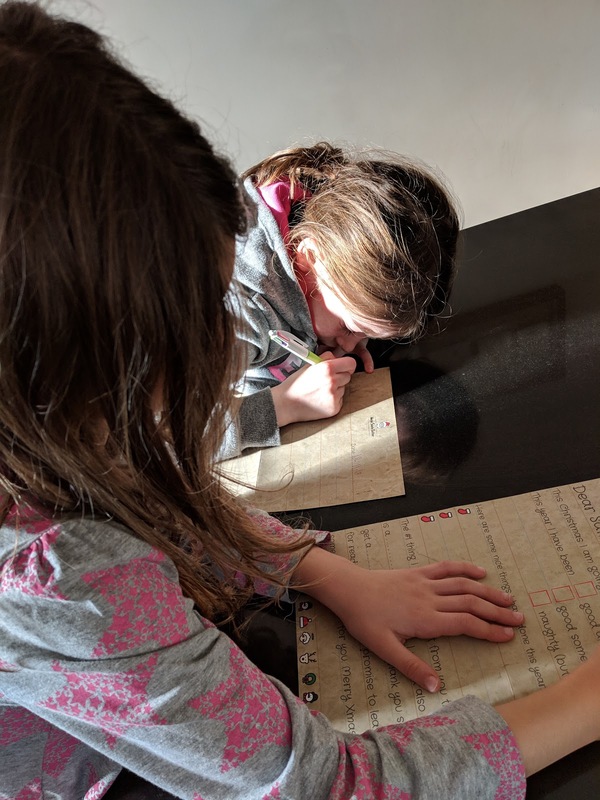 The replies have been personalised to include things they have asked for on the letter they sent to Father Christmas, which just gives it an extra touch. Also there are several different templates to choose from so I have made sure that each of mine has a different template. 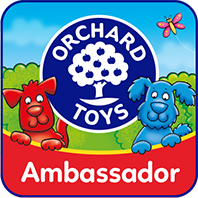 Ordering them was really quick and simple to do and you can choose a date for them to arrive as well. This past week has really seen the festive season begin. One other thing happened though which has made it feel a lot more like Christmas is on the way, the sacks for the presents have arrived. 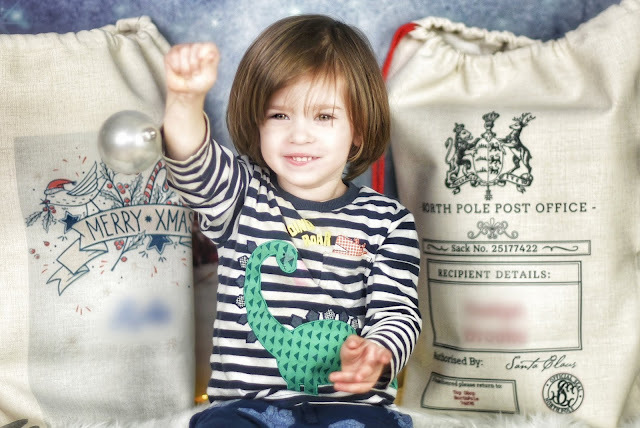 These personalised sacks are also from Magic Santa Letter. I have personalised with the children's names, although have blurred in the photo as their names do not feature on the blog. They are simply beautiful and I cannot wait to see their faces on Christmas morning when they see their presents left in here from Father Christmas himself.